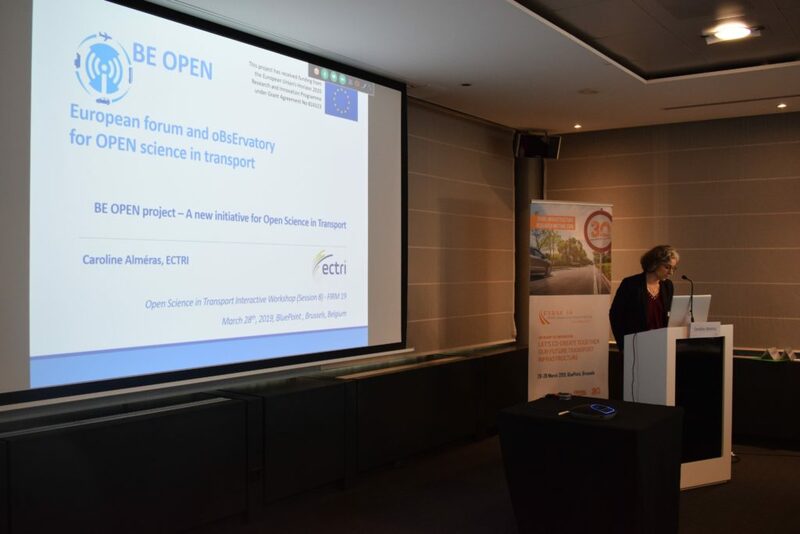 The 2019 ERTRAC Annual Conference was dedicated to the preparation of the 9th Research Framework Programme “Horizon Europe”, with the questions of which place for Road Transport Research and which key research challenges? 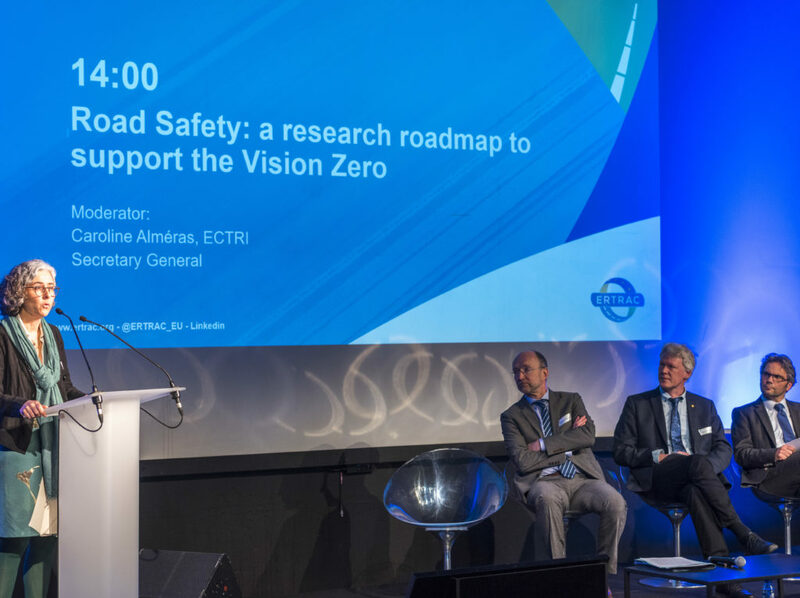 Caroline Alméras, ECTRI Secretary General was invited to chair the Road Safety: a research roadmap to support the Vision Zero session. The full programme and presentations are available here.